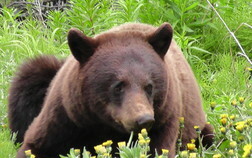 Daniel S: We saw numerous Bears, this one was the most friendly – came close to our car and didn’t mind us one bit. Those who chose the ***** were severely disappointed, wished they had looked into the Green Jeeps. The jeep rental was the highlight of our trip. We missed the bear sighting last week, but what fun to explore Alaska, Canada and the Yukon in one day. We really enjoyed Skagway and wanted more time to explore the town…maybe next time. Thanks for the extra touches like the snacks and drop off at the dock. We were able to maximize our time before returning to the Disney Wonder. What an experience! 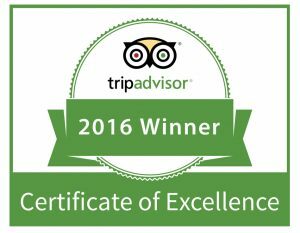 Nicole: The other reviews have already sited how great it is to use this company to “do your own” tour. So I won’t go over it again. However what I do want to point out is how wonderful everyone was to deal with. They were truly friendly, help full and caring. Great experience from the time I booked tour with the owners wife, to the staff at the counter at pick up!!! People in the customer service industry could learn a lot from this tiny town and business!!! Thanks for making Skagway a place to remember!